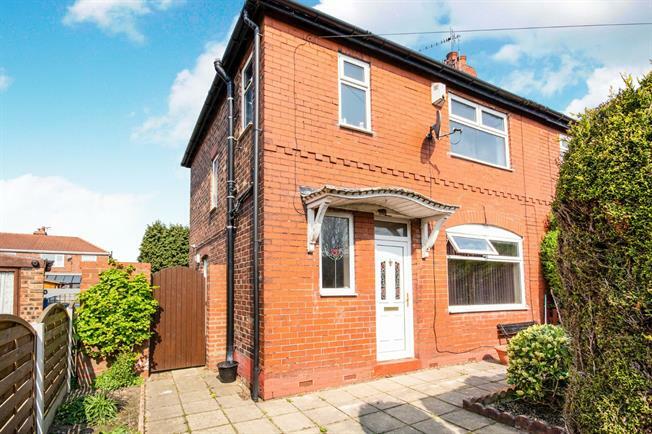 3 Bedroom Semi Detached House For Sale in Stockport for Asking Price £140,000. This three bedroom semi detached property would make an ideal family home. It sits within a large corner plot with ample gardens. Internally some modernisation is required. An internal inspection will reveal; through lounge, kitchen, fully glazed conservatory, three well proportioned bedrooms and a family bathroom. Further benefits include gas central heating and double glazing throughout.